Weird Wonderful Web: Cute Killer Kitten! 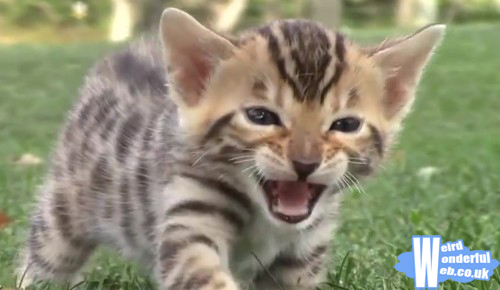 This "cute" kitten wants to destroy the world! Still manages to look cute while doing so. You request, we deliver. What else do you want to see?